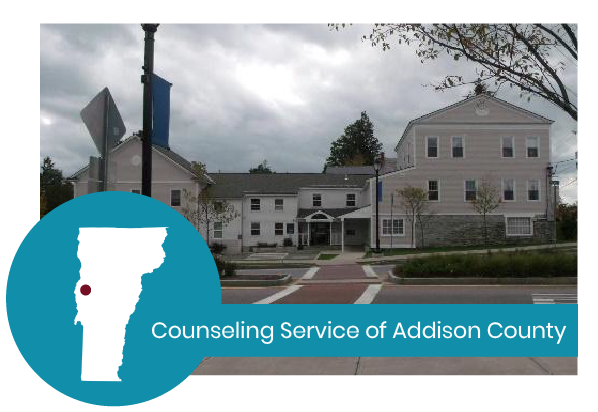 to lead healthy and satisfying lives community by community. 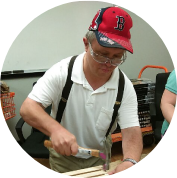 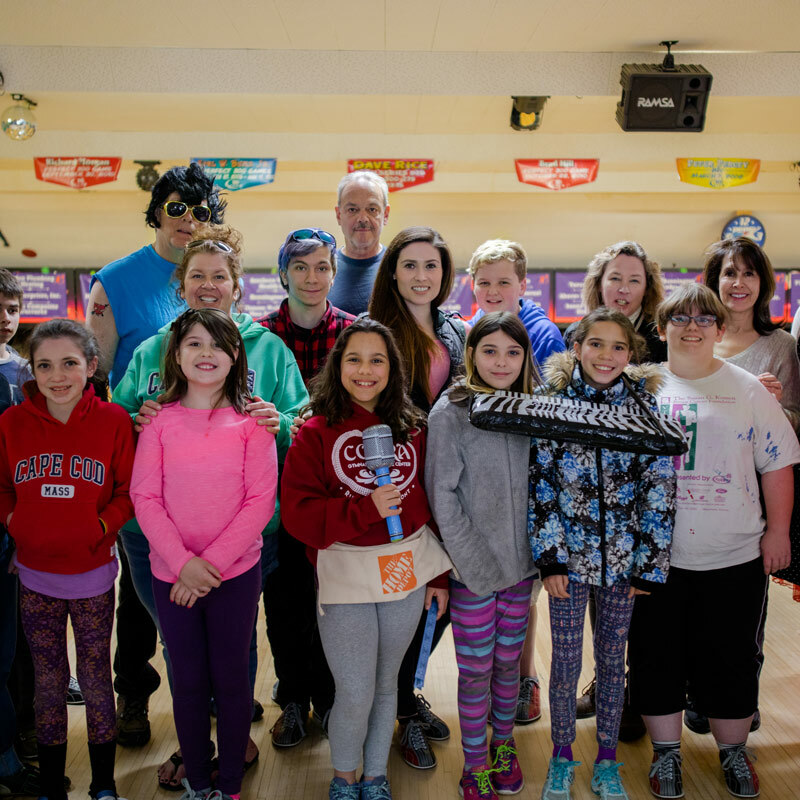 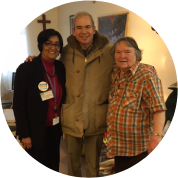 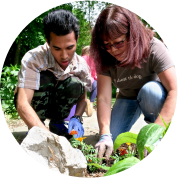 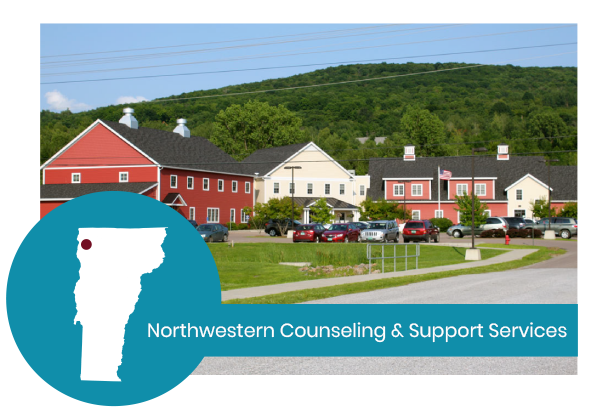 VCP network agencies specialize in providing mental health, substance use, and developmental disability services and supports in your community. 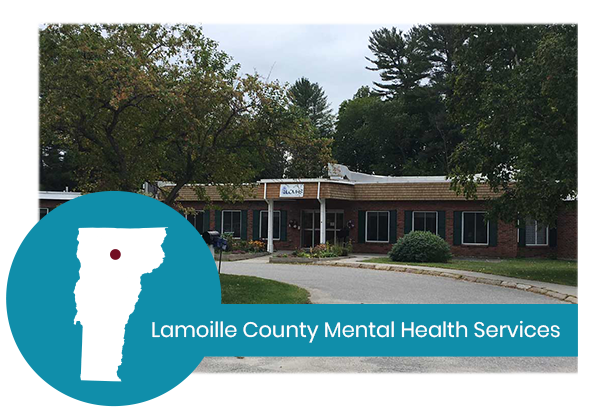 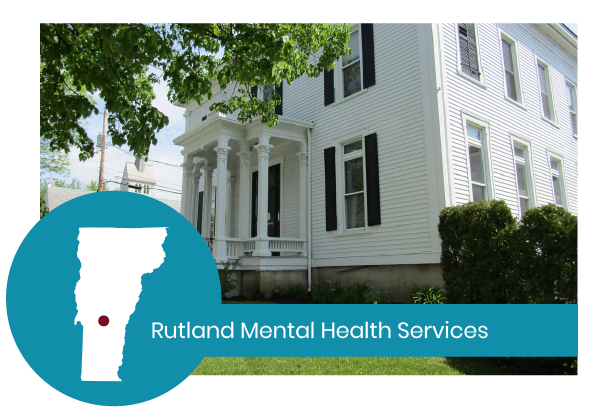 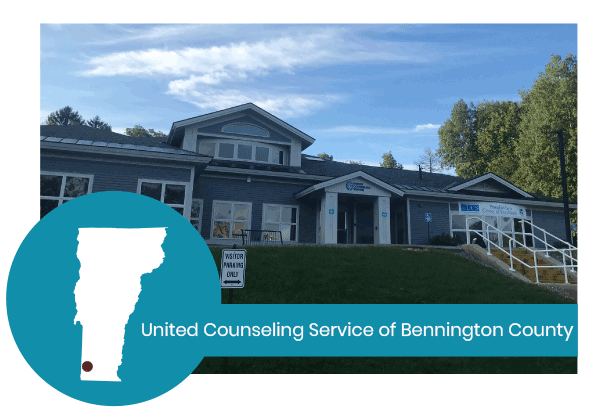 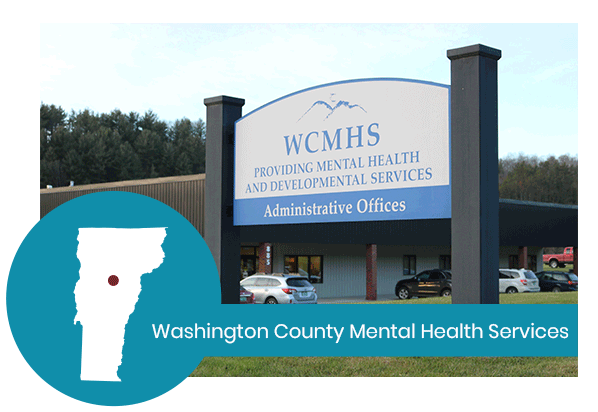 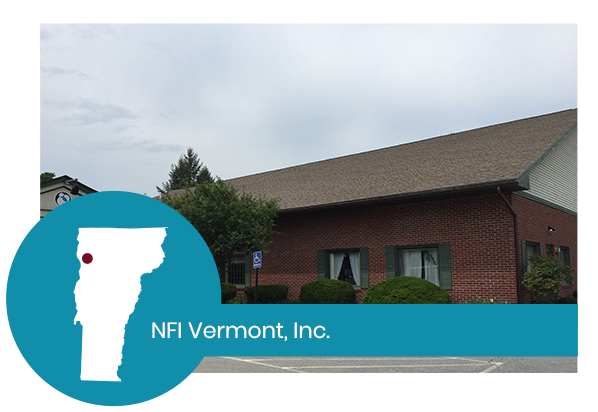 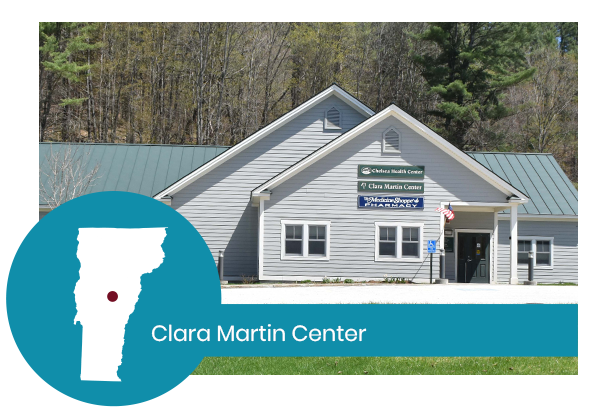 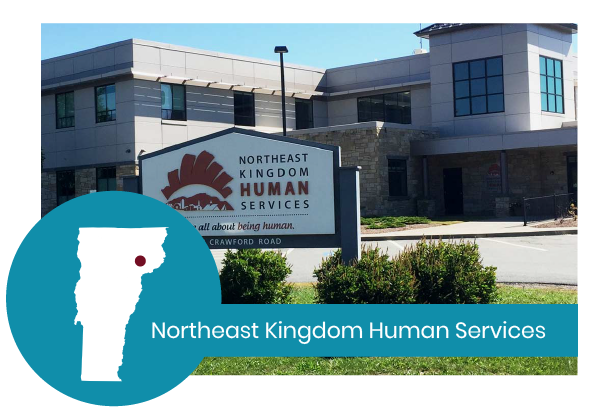 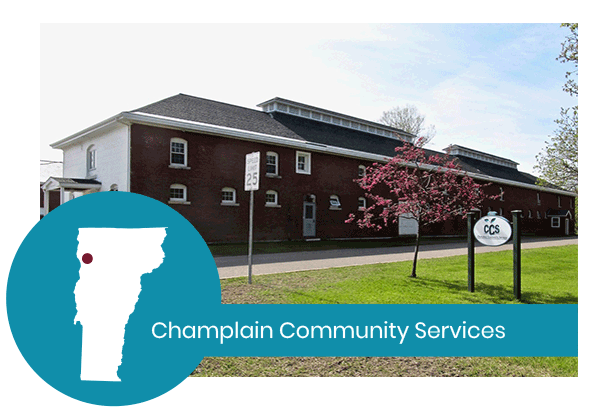 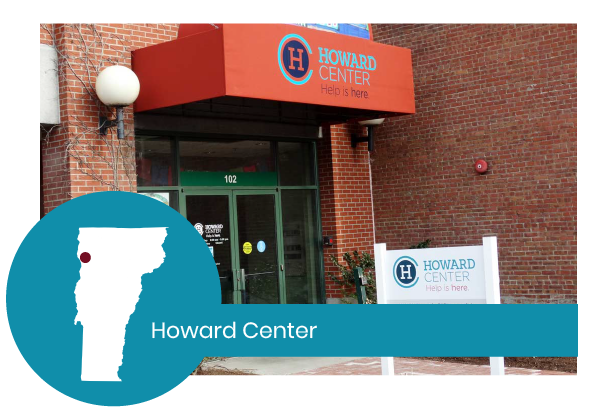 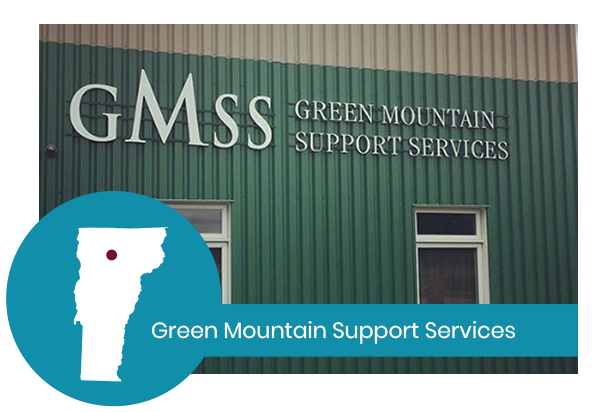 Our agencies are located throughout the state of Vermont and provide a broad spectrum of services and supports. 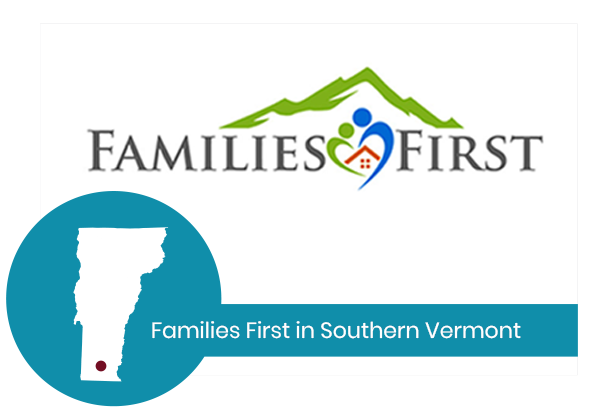 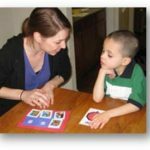 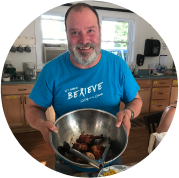 clients and touch the lives of 50,000 Vermonters per year. 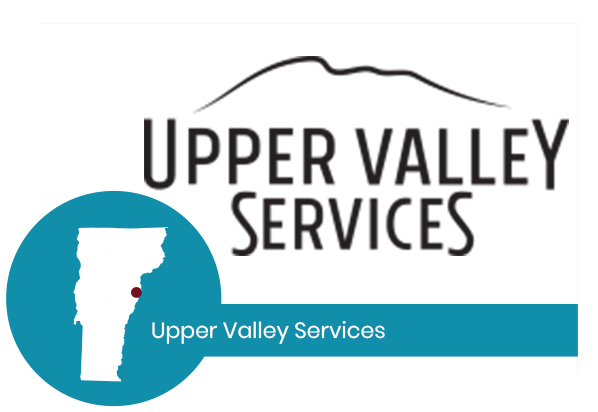 Services provided directly in your community, homes, and schools. 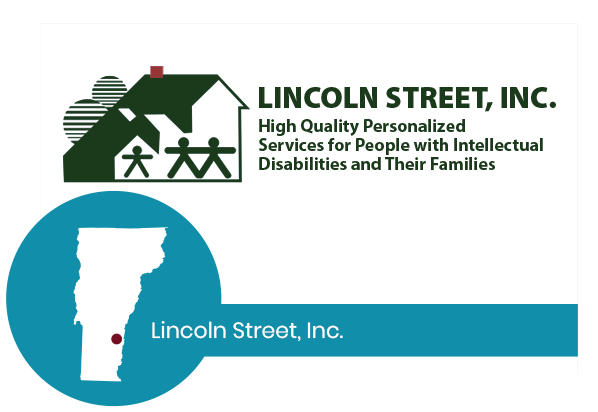 Clients state that their quality of life has improved as a result of the services they received. 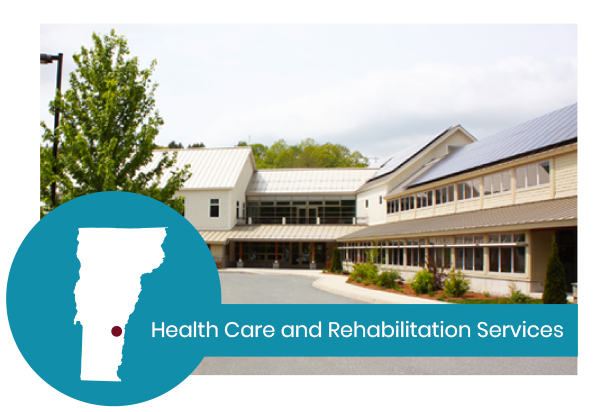 Estimated funds saved in a reduction in emergency room and in-patient hospitalizations.